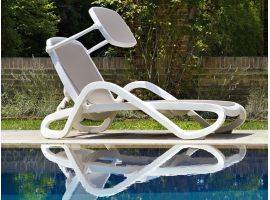 Whether you decide to relax at the beach or in in the garden, you can't do without the extreme relax that only an appropriate furniture can give you. 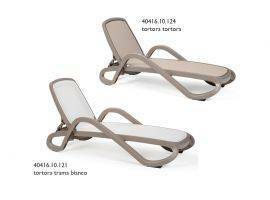 A high quality deck chair will be with you for long time during sunny days. 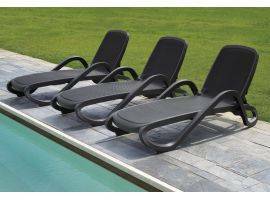 It should be paid attention to the selection of materials when choosing among the different modells of deck chairs and sunbeds. Don't be wrong to be attracted by low prices not considering the quality of products. 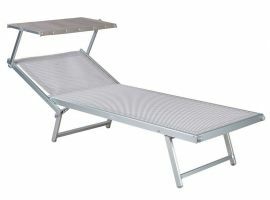 You may want to save money because you might tihnk that sunbeds are just seasonal objects that will be used for a short period of the year. 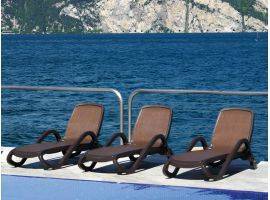 But sunbeds are subject to bad weather so they are going to be ruined in short time. 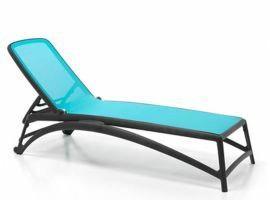 Wind, water and sun aren't a problem for high-quality sunbed like those that Infabbrica has chosen for you, offering the best quality-price ratio for these wonderful deck chairs and sunbeds. 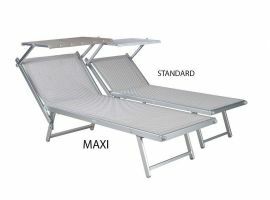 If you are looking for a practical and funcional piece of furniture you should choose a modell of aluminium deck chair. 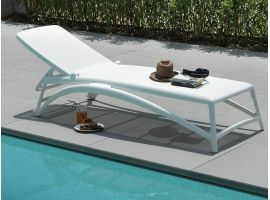 This kind of material is particularly efficient when used in the production of foldable sunbeds and deck chairs. 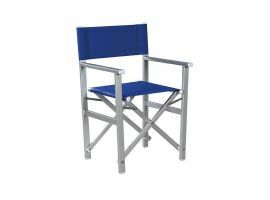 Aluminium is lightweight and resistant, perfect to be moved everywhere with little efforts. 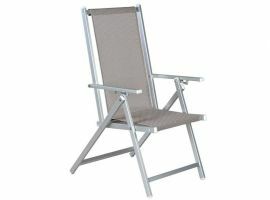 The foldable deck chair is perfect even to be used in garden or in terrace, you can use it and then put it in the corner when you don't need it anymore. 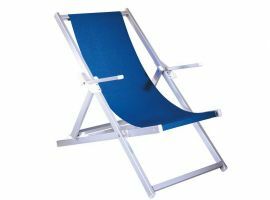 If you are looking for an aluminium deck chair, foldable deck chair or sunbeds, Infabbrica offers you exactly what you need!